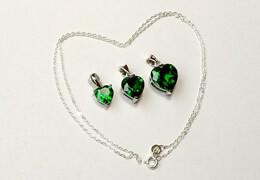 All our jewellery is charged with the Emerald Heart Light. When you wear a Divine Plan pendant or earrings you will always have the support and the heart opening function of this Light with you. Supporting yourself cannot be easier! All gemstones are set in solid 925 Sterling silver and finished with a fine layer of Rhodium (sometime called white gold), to prevent the material from tarnishing. Even when you wear it every day year after year, your jewellery will remain beautiful. You can choose between Divine Plan jewellery made of emerald (green) and sapphire (pink). The way our gemstones are cut is breathtaking, and with their innumerable sparkling facets they are a real eye catcher. 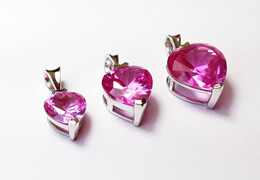 The pendants are available in the sizes Small, Medium and Large. You can get a matching silver chain at a giveaway price (41 cm / 16 inch). 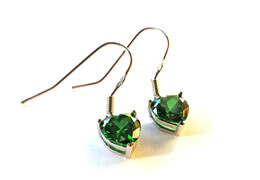 The gemstones also come as earrings or studs. Both earrings and studs are available in 2 sizes (S and M). What does the emerald symbolise? The emerald promotes authenticity, honesty, openness in relationships and being in harmony with nature. Sooths, cleanses and brings quiet . What does the pink sapphire symbolise? 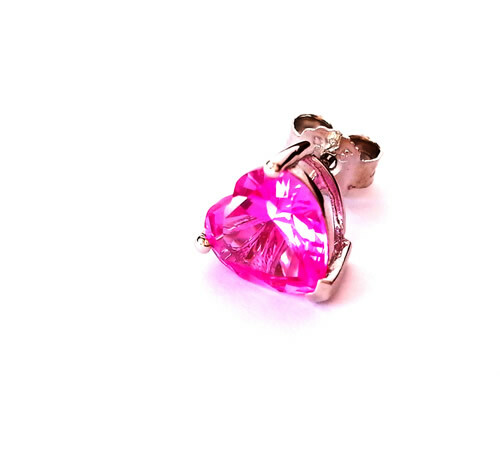 The pink sapphire works on the heart chakra, it clears emotional blocks and brings peace and unconditional love. In general, the sapphire is known as the stone of wisdom and insight. It balances body and mind and this way brings enlightenment, joy, quiet, calm and concentration. It is also known as the stone of prosperity and affluence, the stone that attracts gifts and makes dreams and wishes come true. Our emeralds and sapphires are cultured. This means that they are true gemstones and that they have been cultivated in a laboratory. This process guarantees a superior quality. Our emeralds and sapphires have been nourished in such a pure environment that they are more powerful than those which are found in nature. 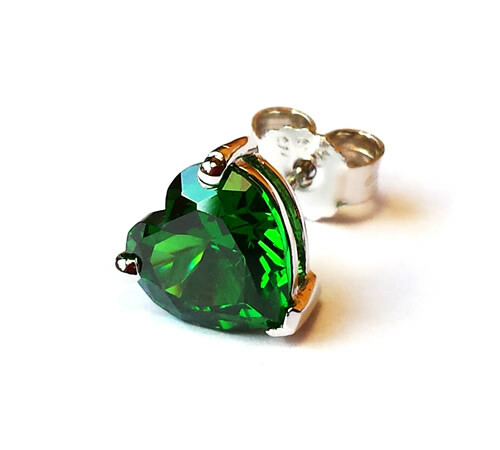 Because of their purity they can store an incredible amount of light, making them eminently suitable to hold and radiate the Emerald Heart Light. When seen in sunlight, their depth and clarity makes an impression on everyone. It needs to be seen to be believed. All Divine Plan gemstones can be recharged during the free Light Transmissions. These take place around the equinoxes (21 March and 21 September) and the solstices (21 June and 21 December). Every Light Transmission is open for registration. 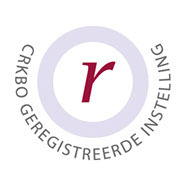 When you subscribe to our newsletter, we keep you informed about the registration procedure for every Light Transmission. After your registration you place your Divine Plan gemstone on your altar to receive the Light and it will be completely recharged. You can order all jewellery in our web shop, for yourself or as a special gift. All prices are inclusive of VAT.